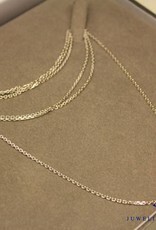 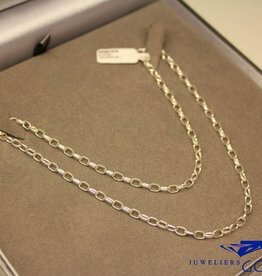 Sporty silver anchor chain necklace, the links are facetted, giving it a more contemporary look. 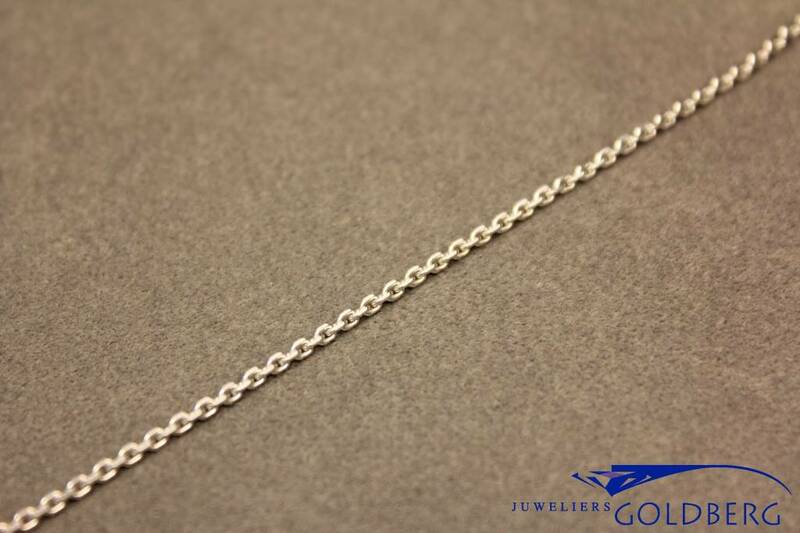 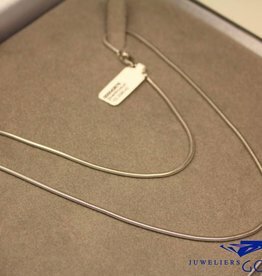 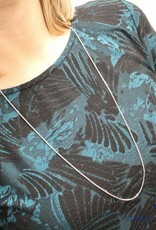 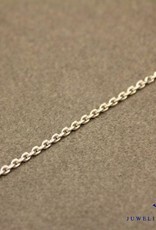 The links of the necklace are 1.6mm wide and the necklace is 80cm long. 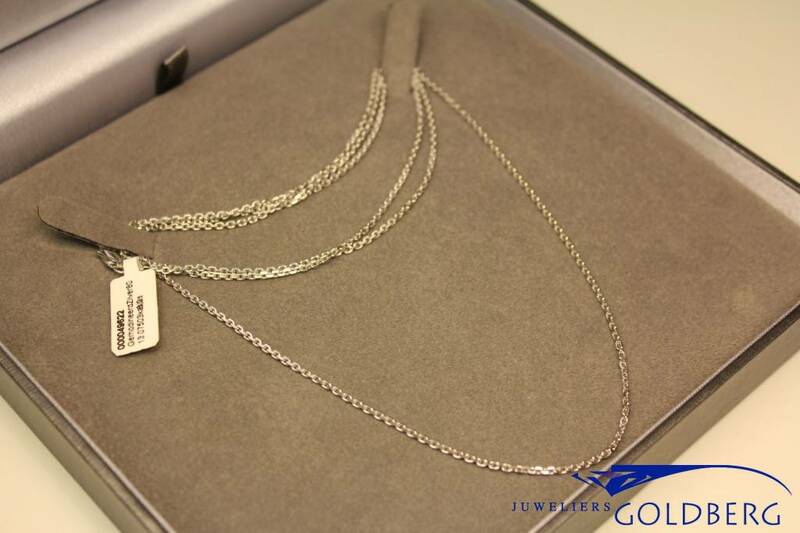 Moreover, the necklace is rhodium coated for extra shine and durability.